This system agnostic Fantasy Grounds module has over 20 authentic state and territory maps from the American West. Every state west of the Mississippi river is included making it a great resource for Deadlands Reloaded or any other game system focused on the Old West. 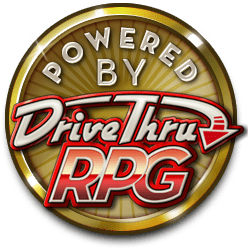 The maps are distributed as a Fantasy Grounds module, but includes simple instructions on how to extract the individual map file in the event that you want the maps for other platforms. The images are almost all over 4mb in size each. This product is suitable for use for the GM, but probably should not be shared with players due to the transmission size.